ALSA Solar Systems has a variety of products to fit your ever-changing needs. ​Whether it is lighting your streets, pumping water to your farm, or cooling your office, we have a renewable and effective way of doing it. Solar water pumping is an efficient, sustainable method for providing water from wells or reservoirs. Our solar pumping systems can pump water up from up to 450 meters deep and provide up to 312 cbm of water per hour. distributor in the region - this means we can provide a complete Lorentz solution to your solar water pumping needs, whether it is submersible, surface, or pool pumping. 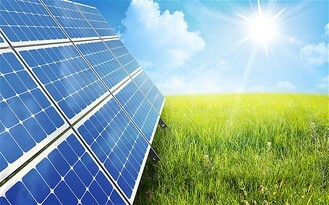 ​Click here for a more detailed introduction to what our Solar Water Pumping systems can do for you. 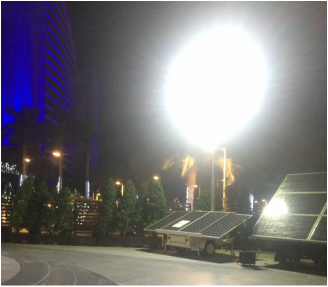 The Alsa Solar Light Tower removes the need for the traditionally used smelly, noisy, and inconvenient diesel generator light towers. 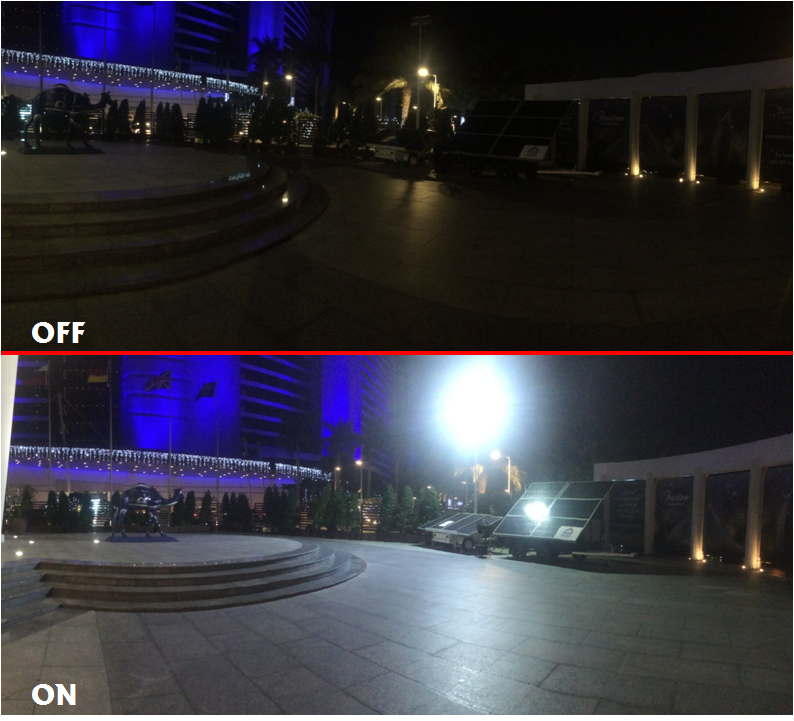 Relying solely on the power of the sun to light up large areas for up to 12 hours per night, the Solar Light Tower is a cost-effective, maintenance-free, and reliable solution to your outdoor lighting needs. Applications include outdoor events, car parks, construction sites, site offices, disaster relief, desert camps, and more. ​Contact us for details. 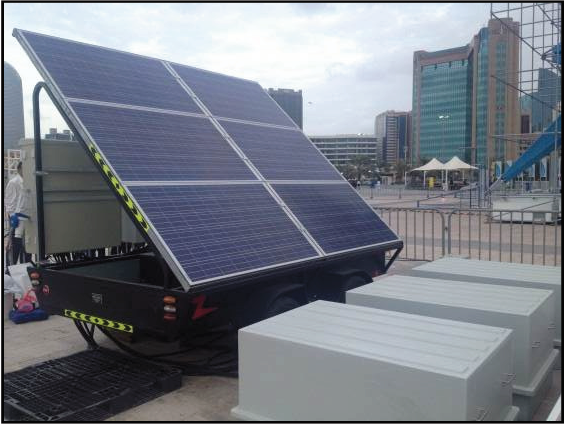 The Mobile Solar trailer provides a flexible, compact and scalable solution for remote and/or temporary power requirements. It does not require the constant refueling and maintenance, unlike conventional diesel generators. Designed as a fully stand-alone unit, it can be applied in a variety of applications. The system was built as a robust and rugged unit for continued outdoor use in harsh conditions and can be optionally equipped with GPS tracking. Solar Panels, Inverters, Charge Controllers, Batteries, and Accessories - whatever you need for your solar system, we have it. Contact us with details on what you need, and we will provide you a quote at competitive prices, guaranteed.